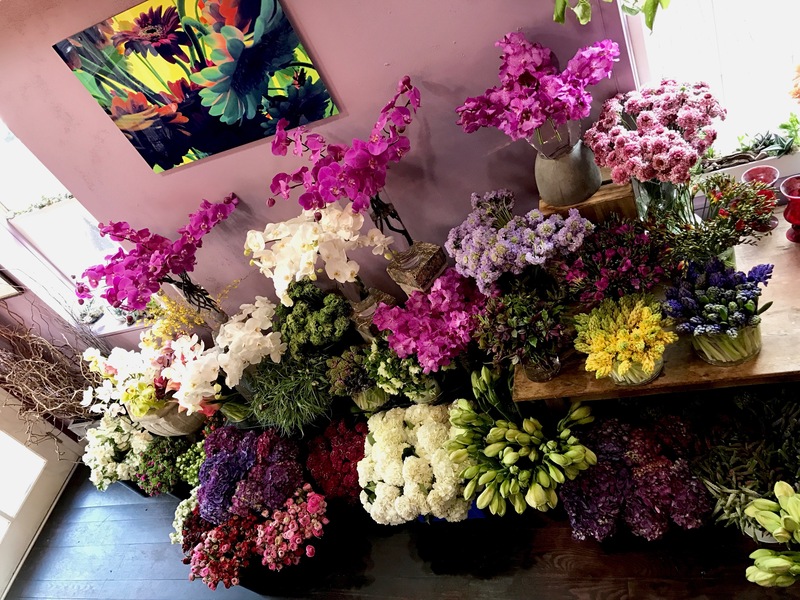 Ultra Violet Flowers takes rare and beautiful elements and transforms them into breathtaking arrangements that you won't find anywhere else in Washington, D.C. Breath taking flowers in Washington, D.C. is our specialty. Let us craft an exceptional floral arrangement for your next celebration, special event, or heartfelt gift in Washington, D.C. Inspired by cutting edge European floral design, Ultra Violet seeks to mix a minimalist, modern approach with a sense of classic elegance to create noteworthy arrangements. Every piece that leaves our shop is a work of art that should take your breath away. Servicing the Washington, D.C. Metro area, our staff has an unmatched eye for beauty and a dedication to fresh, creative concepts. Every bouquet and arrangement is unique to you just as every flower, every leaf, and every petal tells a different story. Whether you're seeking a special occasion bouquet or corsage, or a romantic gift for your special someone, come to where top notch customer service and artistic vision meet. 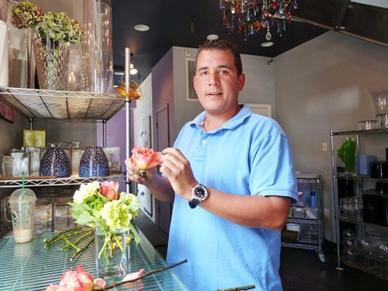 Owner Fabio Ripoli seeks to bring vivid color and remarkable design to every arrangement that the shop offers the Washington, D.C. area. With a well-earned reputation for providing memorable flowers for weddings, special occasions, and events of all sizes Ultra Violet Flowers in Georgetown is always ahead of the curve. We make singular, unforgettable arrangements that send your message in the most beautiful way.